I've always been a fan of VTech. When MomTrends invited me to come and learn about one of VTech's newest electronic baby products, I was surely intrigued. I can tell you that this event was a real Hoot! 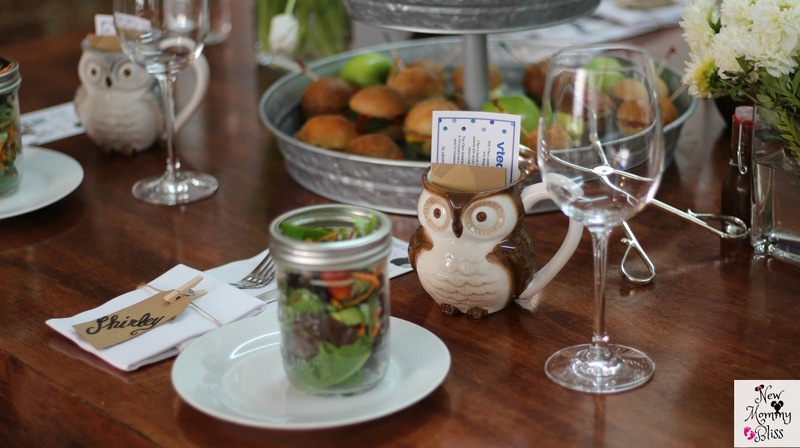 The Owl themed decor went lovely with the product we were about to learn more about. Allow me to fill you in on all the wonders of the New Safe & Sound VM344 Baby Monitor and its ADORABLE Owl shape! I was in for a fun filled morning/afternoon with Momtrends, Vtech, and fellow influencers as we entered the Ludlow Studios. The Place was beautifully decorated and each placement had our names on a place card and a cute Owl Mug with a Peek-a-boo Owl inside. Aside from that, we were split into 3 different teams where we would have a fun Nursery designing competition. 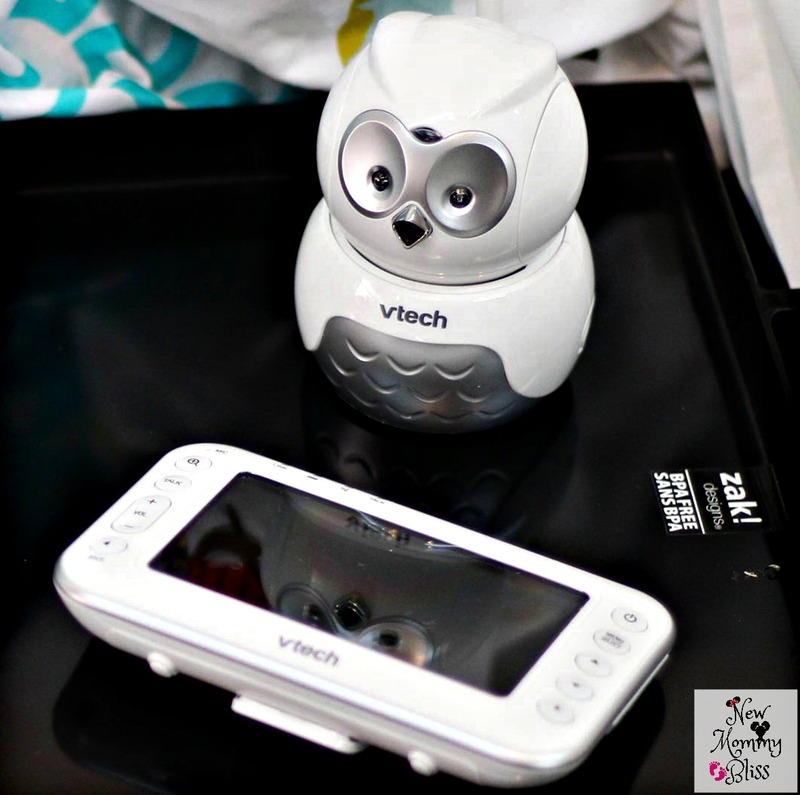 Each Nursery had to feature the VTech Safe & Sound Owl VM344 Baby Monitor. And the Winners were US! Team 2 got to claim the title on this one and win a gift card to our favorite shop, Target. Not only can we head there to buy groceries and home items, but this little Owl Monitor is exclusively sold there! 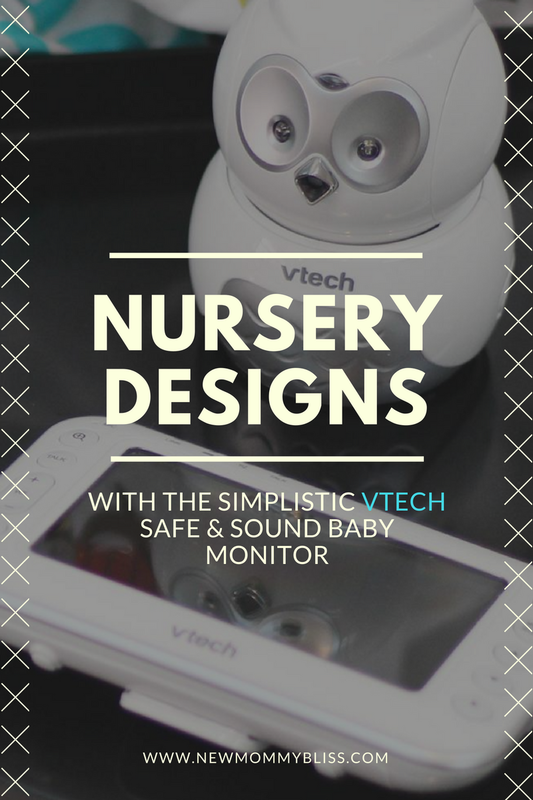 To be honest, your Nursery will just not be complete without a VTech Safe & Sound Baby Monitor. Head over to Target or Amazon to buy it now! I love that that monitor doesn't look like a standard monitor but rather a piece of art! What a great way to watch over baby without looking like it! Vtech is a great manufacturer! We never had a video monitor for my first son and it was a struggle to figure out why he was crying and if he was okay during the night. We wised up and got a video monitor with our second child and life got so much easier! How cool is that video monitor! When my children were younger, we only had voice monitors. This will make a great baby shower gift for my cousin. That owl is so cute. What a cool baby monitor. VTech is a trusted brand. Having a monitor could be helpful to monitor your baby, I wish I had this when my son was a baby. So cool to see technology come this far! When my kids were younger all we had was a baby monitor, now they have video camera monitors! VTech is definitely the brand to go to. How cute is that design is!!! I never had a baby monitor when my kids were babues and I wish I had. That camera is so cute. I love the owl design. I wish that I used a video baby monitor for my son. It would have been so helpful when he was smaller. When my daughter was little I was obsessive over our monitor. I think it is an essential part of having a baby and a perfect gift for baby showers! I love the owl! That's so neat. I wish I would have had this when my girls were younger. It's great that they have such a cute owl design. This is one thing I wish I would have invested in when my babies were little! I also love the owl design! What a cute and cool toy. VTech has some amazing gadgets. I would love to get a baby monitor for my new grandson. what a great way to make a baby monitor blend in to the decor, looks cute and it's functional, win-win! I love owls. This monitor is adorable and would look so good in any nursery. VTech also makes very good products. this baby monitor is so cool! they have come a long way haven't they? 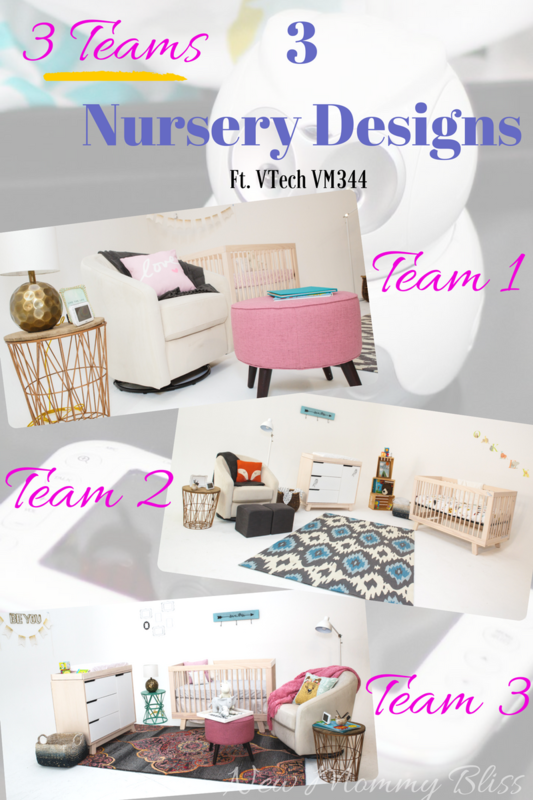 and your nursery design is amazing! That owl is so cute. What a great baby monitor. VTech is one of my favorite brands! Oooooo now this looks like one awesome monitor!!!!! We loved our video monitor when my daughter was younger!!! I've been trying to figure out what to get for a baby shower I've been invited to. The VTech Safe & Sound Baby Monitor sounds like a great choice. I love the Vtech brand. It's just so happen that I also love owls so this would be something I'd for sure want to get! I wish they had something like this when my kids were babies, it would have been a perfect edition to their nursery. It's so cute and so helpful for moms like me. Wow this is so cool. It just fits in the decor so well. I wish they create more like this and I hope it comes to South Africa soon.